How long we will live is one of life's great unknowns, but many Americans are leading healthier lifestyles. Medical advances, too, have increased longevity. The overall improvements in life expectancy are pretty amazing, particularly when you look at how long people live compared with the past 100 years or so. Since 1900, the average life expectancy has increased by 31 years, so the average American can now expect to live past age 78. The number of Americans 100 or older has risen by an astounding 2,200 percent since 1950. 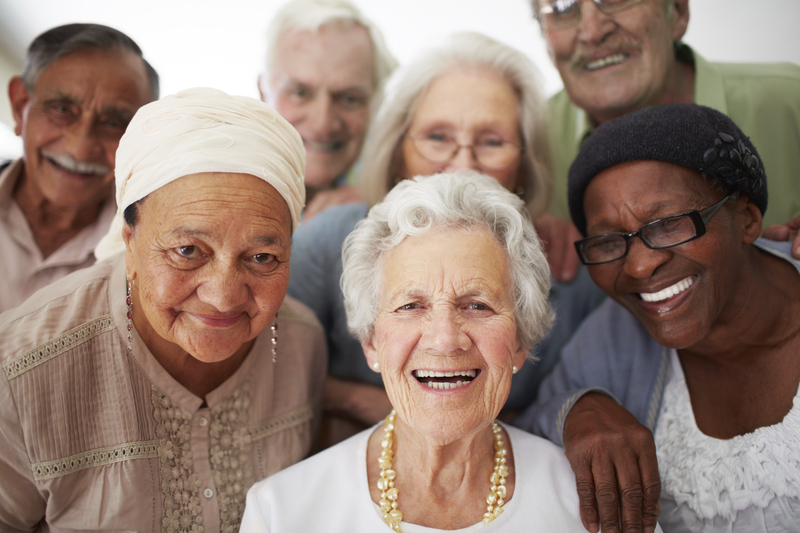 More than 53,000 centenarians call the United States home. But what can you do to increase your longevity? If you want to hit triple digits, what improves your odds? It's a question that's been on the mind of civilized society since before Ponce de Leon hit the Florida surf. In the past 10 years, researchers have uncovered some clues, and they found them in areas of the world now called "Blue Zones." Blue Zones are demographic or geographic areas of the world where people live measurably longer. Researchers Gianni Pes and Michel Poulain first identified Sardinia's Nuoro province as the region of the world with the highest concentration of centenarians. National Geographic, AARP and the United Health Foundation have since embarked on physical and statistical journeys to uncover other Blue Zones, and educator and explorer Dan Buettner wrote a best-selling book about it. So where are they? Can I go? And Loma Linda, California where researchers studied a group of long-lived Seventh-Day Adventists. Aside from where the Blue Zones were located, researchers found several common lifestyle characteristics among those who live longer. What the Blue Zones tell us is that we need to do more than just touch our healthy elements a few times a week. We need to embrace healthy habits in a more full-fledged manner. Walk more -- a lot more. Walking three times per week for a period of at least 30 minutes is a regular prescription from doctors to both reduce stress and help with weight control. However, people in the Blue Zones spend more time walking and moving around than three rounds on the treadmill each week. As part of its Blue Zones Vitality Project, AARP suggests creating regular, community activities centered around walking. For example, the "Walking School Bus Program" encourages parents and volunteers to walk groups of children to and from elementary schools. It gets you out and walking at least two times a day and encourages a greater sense of community. Seniors wanting to reach 100 should look at ways to do more walking. Helping others builds a sense of self-worth and also provides opportunities to interact in your community. Both are key factors in living longer. We spend a lot of time indoors surfing the Internet and being entertained by technology. People in Blue Zones do the opposite. If you want to live longer, get out in your community and meet your neighbors. Consider hosting or organizing a community picnic or block party; or even start a community garden so you can plant those legumes! Because you can't improve what you don't measure, consider checking out the numerous life expectancy calculators available online, including several at the Blue Zones website. While we won't all live to age 100, we can make changes in our lives to improve our longevity with the added benefit of improving our current quality of life. Get out in your community, make exercise a key part of your life, and stay close with your family. Those contributions will pay off. And don't forget to eat your beans.